I live in Charlbury and have worked for many years as a freelance artist and architectural illustrator. 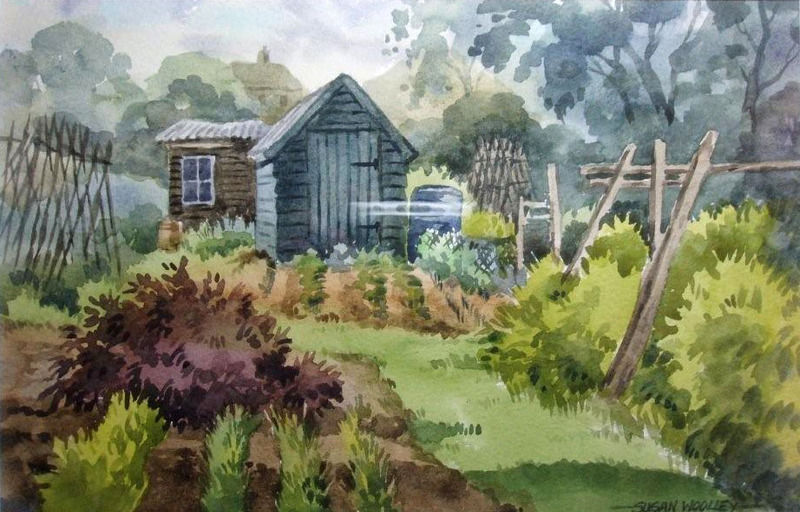 My work has included landscape, flower and animal studies, calendar and book illustration, and impressions of proposed building developments and conversions for marketing and planning purposes. I have exhibited regularly and my paintings have been collected worldwide. 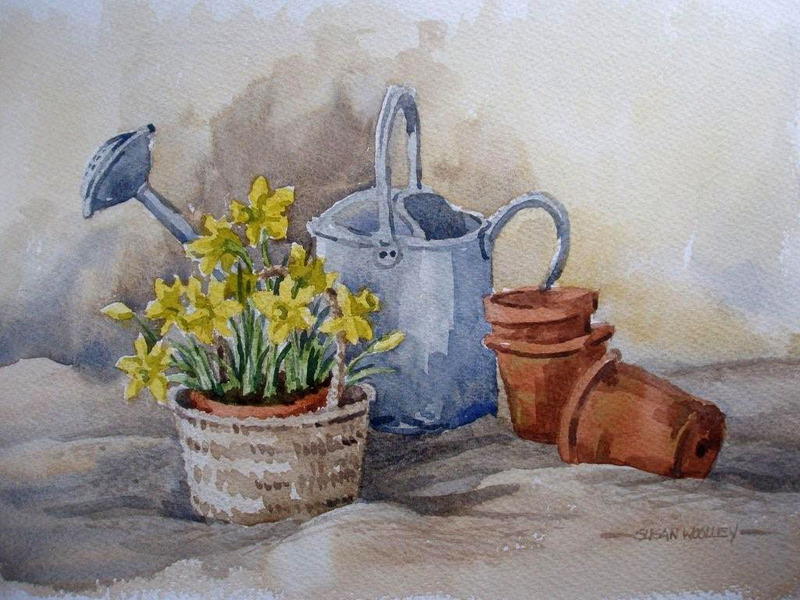 Although now “retired” I still love to paint and enjoy showing my work. 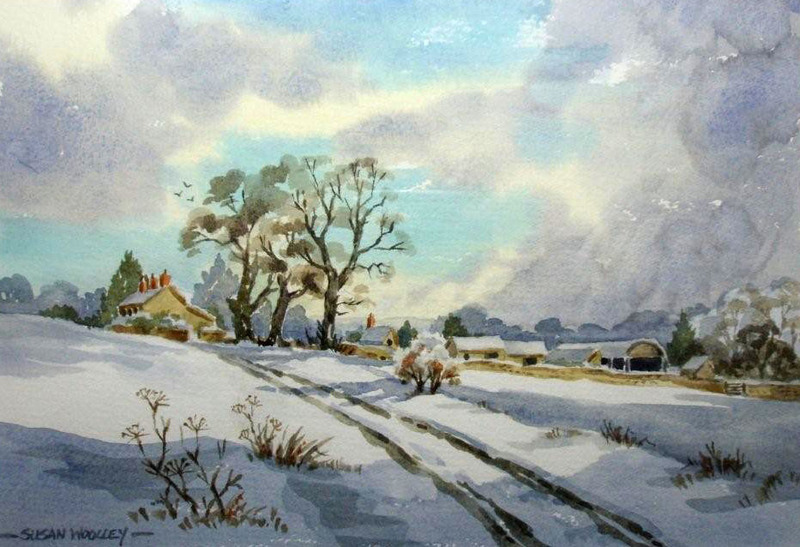 I have exhibited with Oxfordshire Artweeks and have been a member of the Charlbury Art Society since its formation in 1989.